GM Eltaj Safarli. Fide rating 2680 (02.01.2017). I was twice European and one time World Champion (youth category) Winner of Azerbaijan Championship (twice). Winner of gold medal with my national team in European Team Championship 2013, Silver medalist in 2011. Winner of various open tournaments. Member of Olympic National team. I am professional chess player and coach. Offering online chess lessons. 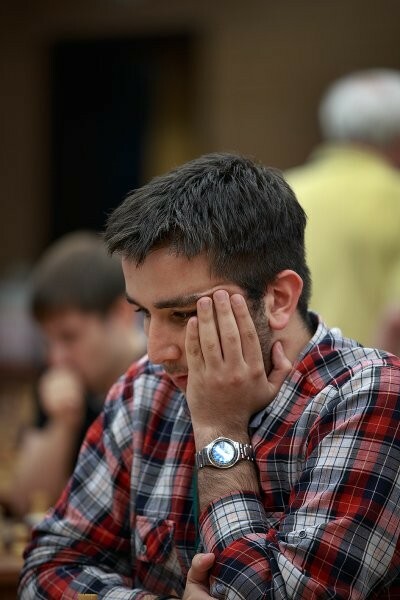 I believe the most important in chess training is to analyze your own games. I can help you to find the weaknesses in your play and eliminate them.